Have you wondered what arrives in that very heavy box each month? As a Shaklee180 Blogger I receive a Turnaround Kit each month. The kit is like my toolbox for weight loss, inches loss, and overall healthy living. Within the walls of the cardboard box are the specific products that I can use to aid my weight loss journey. 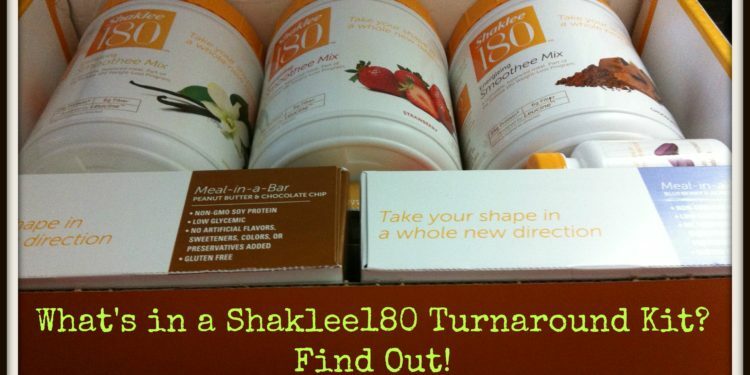 Come watch my Shaklee180 Turnaround Kit box tour. Learn about what’s in the heavy orange box and how I have used them. So what do you think? Does Shaklee180 appear to be a good fit for your lifestyle, and more importantly your weight loss goals. I invite you to try it. I invite you to ask me any question you may have about how and why it works. I appreciate your support as I continue as a Shaklee180 consumer and look forward to supporting you. 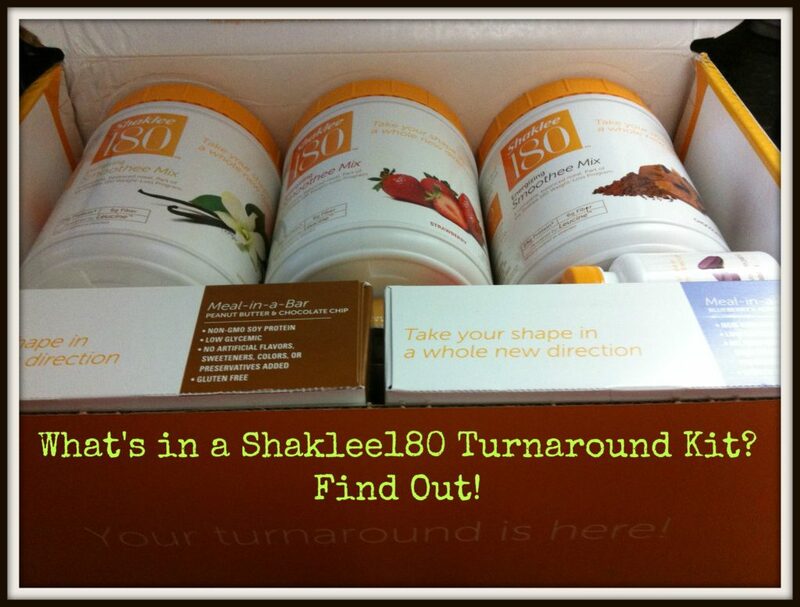 If you are interested in receiving a Shaklee180 Turnaround Kit visit my Shaklee Business Page. As part of my role as a Shaklee Blogger, I am also able to “sell” Shaklee180 or any other Shaklee product to you. Please understand that I am providing you with this information to help you achieve the weight loss that you may be seeking, not as a money-maker. 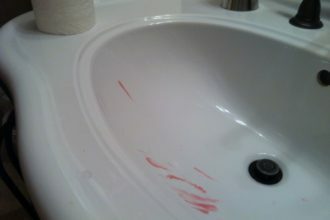 Disclosure: This is a sponsored post as part of the Shaklee Corporation blogger program. I have received free products, online support, and incentives for participating. My opinions are my own. People following the weight-loss portion of the Shaklee 180™ Program can expect to lose 1-2 pounds per week.